Reliable portable power with a fuel efficient Honda engine. 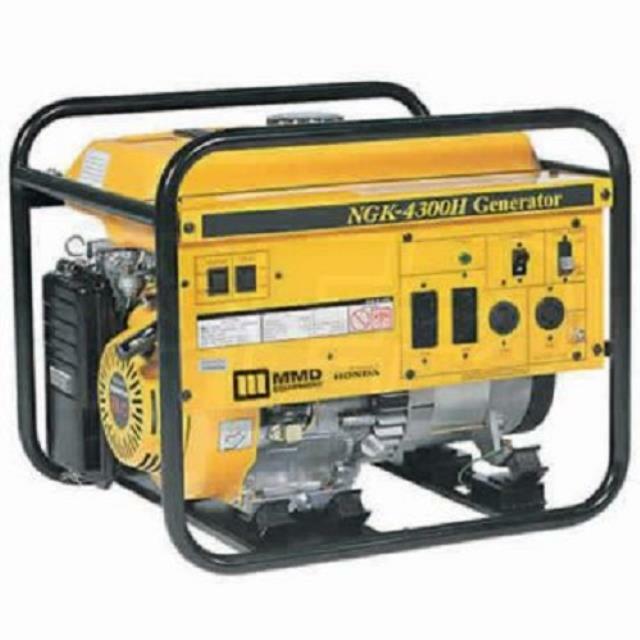 Our generators are easy to start and simple to use. Click here for the NAC4300 operator's manual.